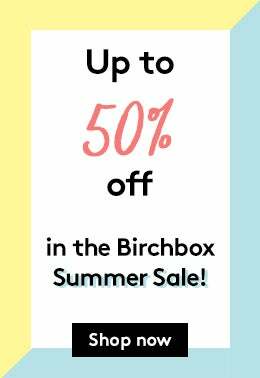 Earn 50 Birchbox points for every friend that purchases a subscription. Create a free account to check out faster, store multiple shipping addresses, view and track your orders in your account, and much more. Join Now Received a gift? Redeem Now! Sorry about that but try removing some filters and you’re bound to find products you’ll love.